If I lose, everyone loses! 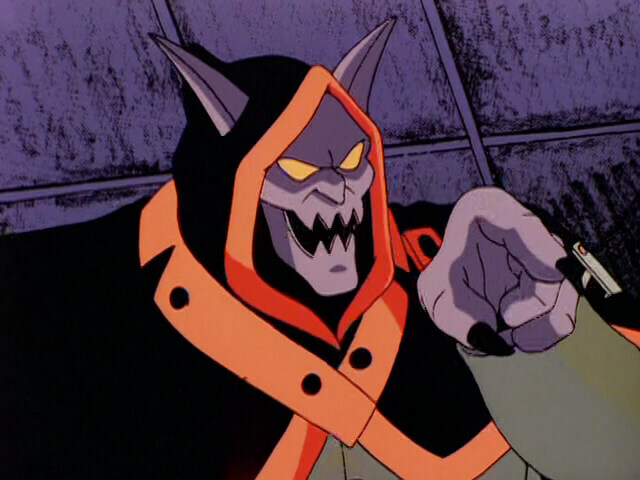 The arch-nemesis of the SWAT Kats, Dark Kat is a villain that terrorized Megakat City long before the vigilante duo even formed. His actual identity remains a mystery, but his intentions of destroying the Enforcers along with Megakat City and its government and rebuilding a new “Dark Kat City” from the ashes that would be under his rule are well known. 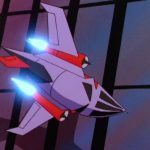 In his first appearance, Dark Kat led an aerial attack against the newly built Enforcer Building, with the intentions of leveling it with an air-to-surface bomb from his Fear Ship, a nimble jet-powered aircraft. 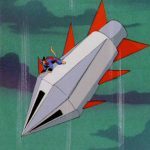 He was narrowly thwarted by then Enforcer pilots Chance Furlong and Jake Clawson who pursued and disabled Dark Kat’s weapons systems. 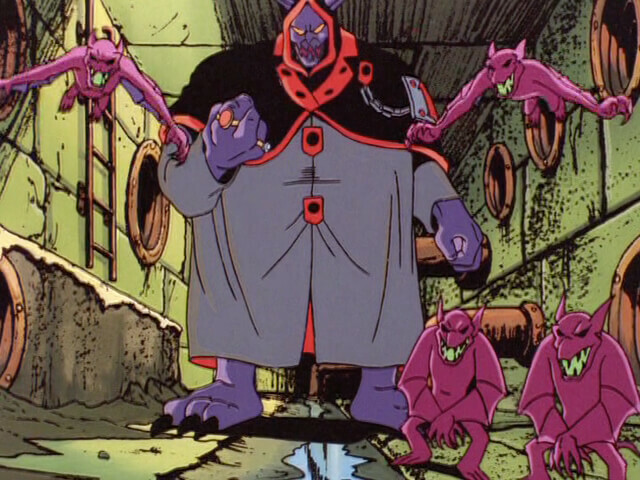 Some time later, Dark Kat resurfaced, and used Creeplings, his signature minions, to steal nuclear materials from Megkakat Nuclear in a bold and public heist using his Doomsday Express, an advanced aircraft that had a near impenetrable force field. 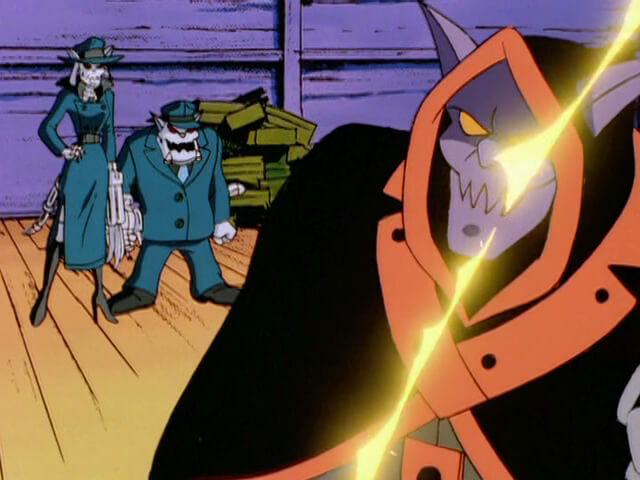 This is the first known contact between the SWAT Kats and Dark Kat, with the vigilantes forcing to retreat after being unable to penetrate Dark Kat’s defenses. 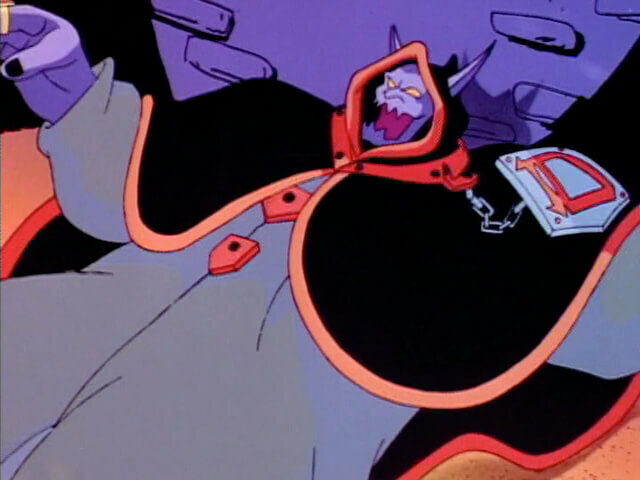 Amid the confusion, Enforcer Commander Feral had managed to sneak aboard the Doomsday Express, only to be disarmed by Creeplings upon attempting to make an arrest. 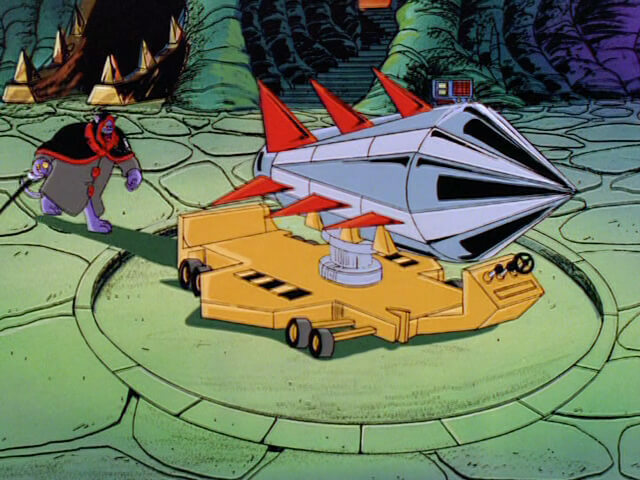 Dark Kat took the captured Feral with him to a secret Volcano lair where he revealed his plans to use the nuclear material to finish an atomic weapon that would level the city. 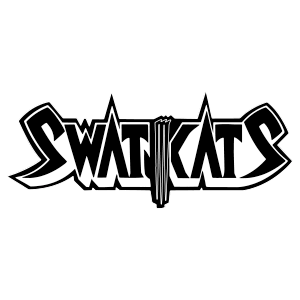 The SWAT Kats were able to pursue and gain access to the Volcano Lair, and met up with several traps Dark Kat had set to ward off invaders. 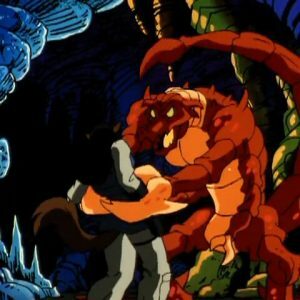 During this time, Commander Feral escaped his restraints and attempted to use a rock to attack Dark Kat, but he was physically overpowered. 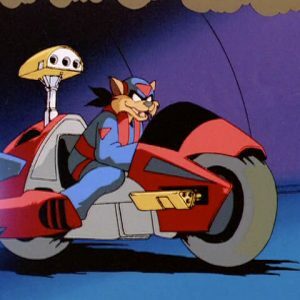 Dark Kat completed his bomb, and after a brief fight with the SWAT Kats, was able to escape in the Doomsday Express and set a course for Megakat City. 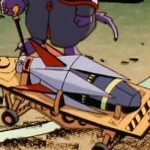 The SWAT Kats pursued in the Turbokat, with Razor narrowly disarming the bomb mid-drop while T-Bone shot down Dark Kat. 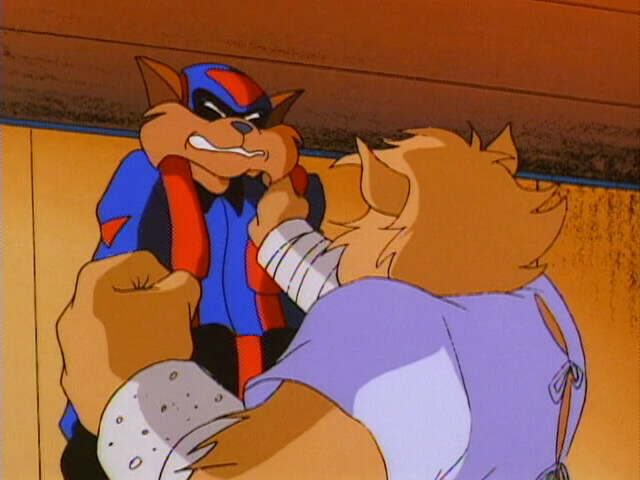 After this incident, Dark Kat seemed to make the destruction of the SWAT Kats his new priority, starting with their reputation. 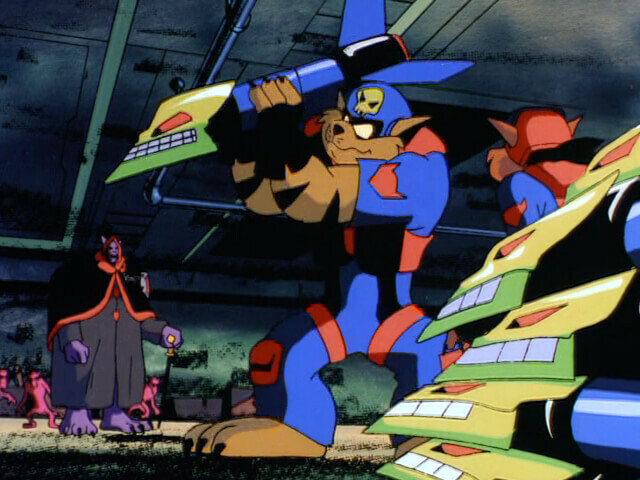 Dark Kat enlisted the aid of Hard Drive to capture the SWAT Kats and then use the commandeered Turbokat to frame them for attacking the city and holding it for ransom. 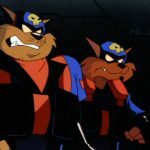 The SWAT Kats, having been placed in one of Dark Kat’s deathtraps, managed to escape, but were pursued by the Enforcers. 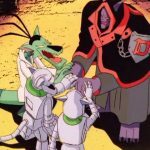 With the aid of Callie Briggs, the two managed to catch up to Dark Kat and lead a counterattack. 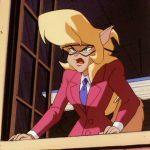 Hard Drive was defeated, but Dark Kat was able to take control of the situation, and nearly destroyed the SWAT Kats himself, but was prevented at the last moment due to a surprise intervention by Callie Briggs. 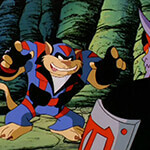 Dark Kat and Hard Drive were taken into custody and the SWAT Kats names were cleared. 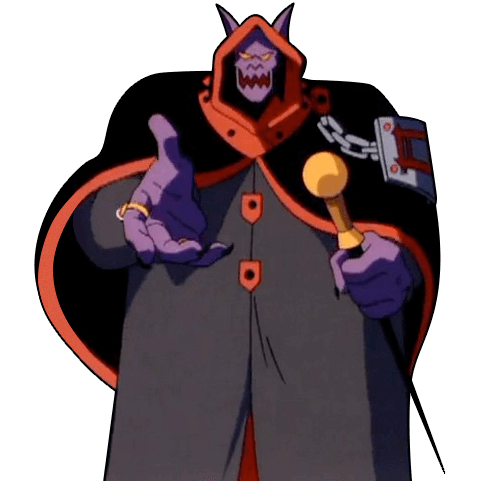 Later, after somehow escaping custody, Dark Kat led another plot to destroy the SWAT Kats by secretly forming an Alliance of Evil with Dr. Viper and the Metallikats. 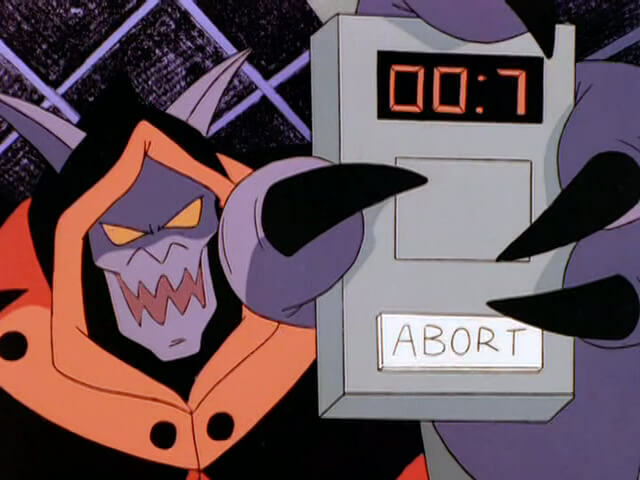 Their combined efforts almost worked, but the group suffered from internal disagreements, mostly due to Dark Kat’s occasional “slip of the tongue” that suggested he planned to take all the benefits for himself. 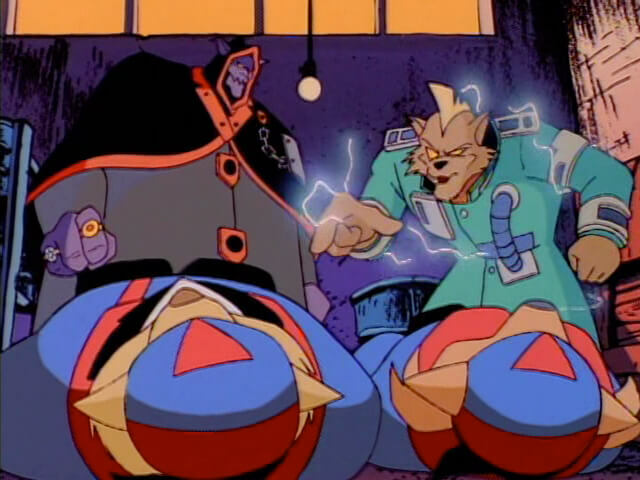 Despite having destroyed the Turbokat and capturing the Mayor and Deputy Mayor and the SWAT Kats, the Alliance of Evil fell apart. 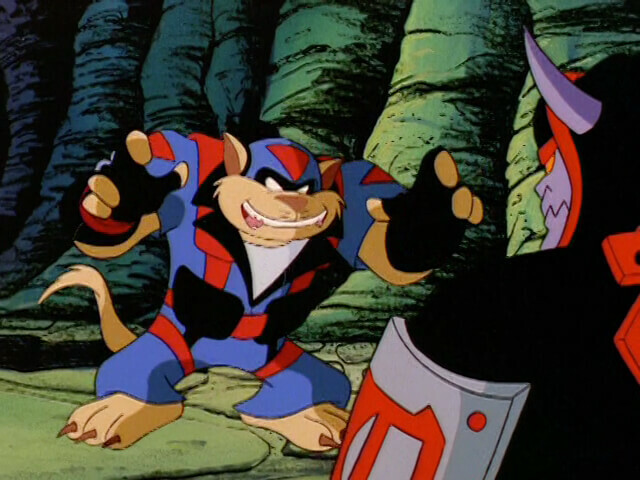 During the group’s violent altercation, Commander Feral covertly freed their prisoners, allowing the unlikely partnership of Feral and the SWAT Kats to capture the group. 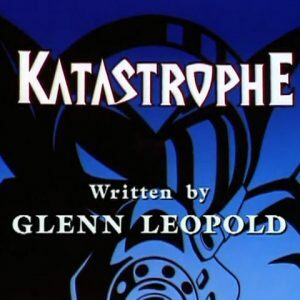 The victory was short lived, however, as Dark Kat enacted a self-destruct that blew up the Abandoned Tuna Factory on Megakat Island that had been serving as the group’s base of operations. 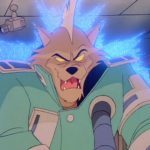 Once against choosing a more clandestine plan to attack the SWAT Kats, Dark Kat engineered an event to destroy the SWAT Kats morale, specifically Razor’s, when he staged two innocent bystanders being harmed by the SWAT Kats activities. 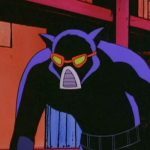 At the same time, Dark Kat was using henchmen (instead of his usual Creeplings) in ninja-style gear to steal parts for his Black Widow, further concealing his involvement. 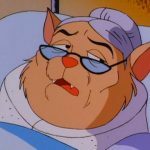 When Dark Kat attacked the city, his plan failed as Razor discovered the truth after visiting the couple in the hospital. 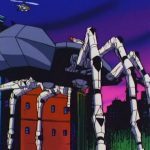 The Black Widow was destroyed by the Turbokat and Dark Kat once again escaped. 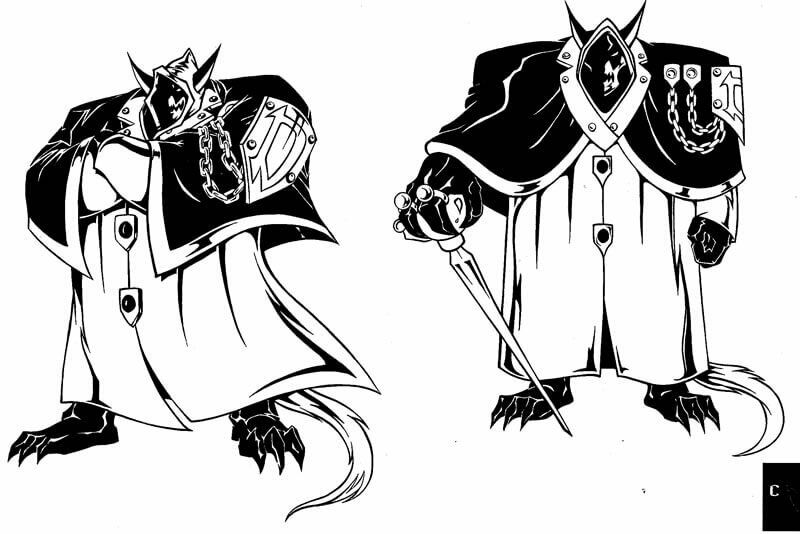 Dark Kat is never seen without his Creeplings, gremlin-like creatures that do his bidding. 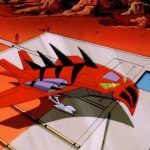 They are capable of flight and have limited intelligence, capable of operating simple machinery and following coordinated actions. 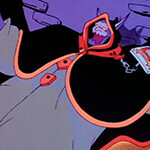 Their most notable is their extremely sharp teeth. 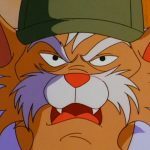 Dark Kat also employed Hard Drive to help capture the SWAT Kats and commandeer the Turbokat in order to ruin their reputation. Hard Drive appeared to work for Dark Kat more out of fear for his life than loyalty. 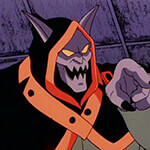 Dark Kat also enlisted the help of Dr. Viper and the Metallikats with the goal of destroying the SWAT Kats as the “invincible Alliance of Evil.” This alliance was short lived, as Dark Kat’s intent to betray the group for his own gain became apparent. 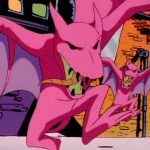 Dark Kat has also hired other personnel at various times to carry out specific tasks, such as the ninjas who raided the city for parts for the Black Widow, or the actors who pretended to be injured to implicate Razor. 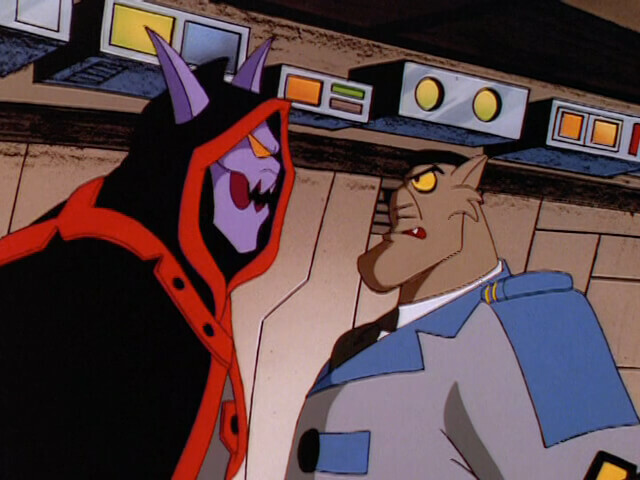 In an alternate dimension the SWAT Kats visited, Dark Kat was his same characteristic self, except in this universe he had allied with the Dark SWAT Kats who were actively robbing banks and attacking the Enforcers. 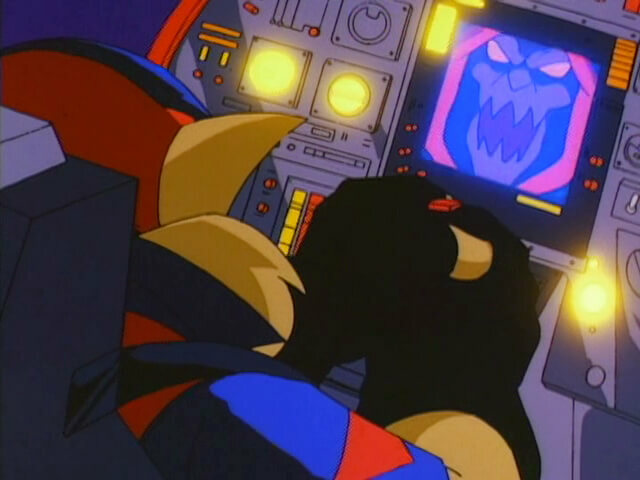 This version of Dark Kat had access to the SWAT Kats secret hangar and had prepared a bomb to destroy Enforcer Headquarters with Puma Dyne’s Mega Detonator. In this universe, Callie Briggs was also an ally to Dark Kat. 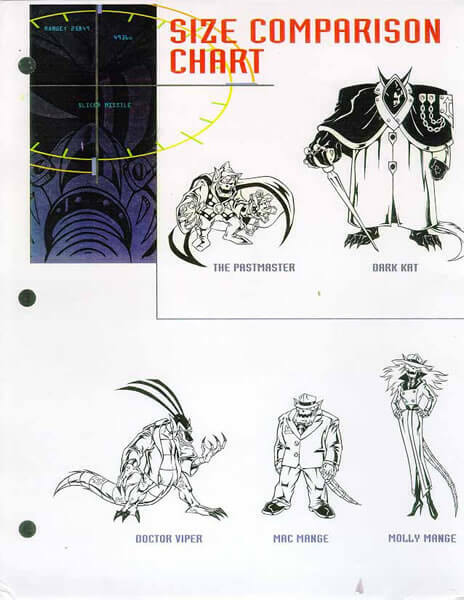 A cardboard cutout of Dark Kat was also used in the SWAT Kats’s reflex room. 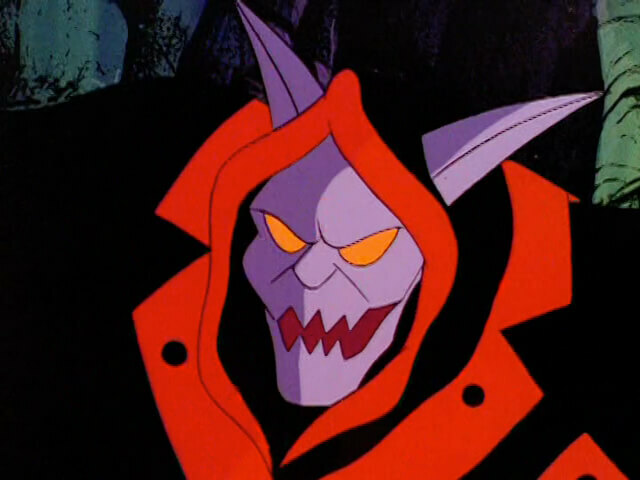 Dark Kat was voiced in all appearances by Brock Peters.